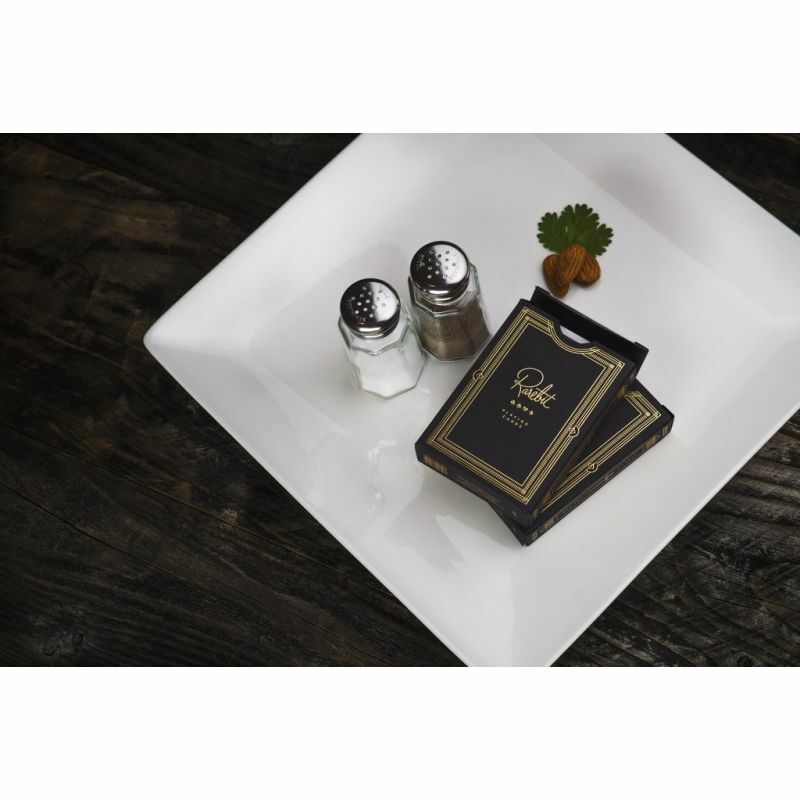 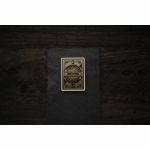 In 2013, Rarebit playing cards became an instant classic. 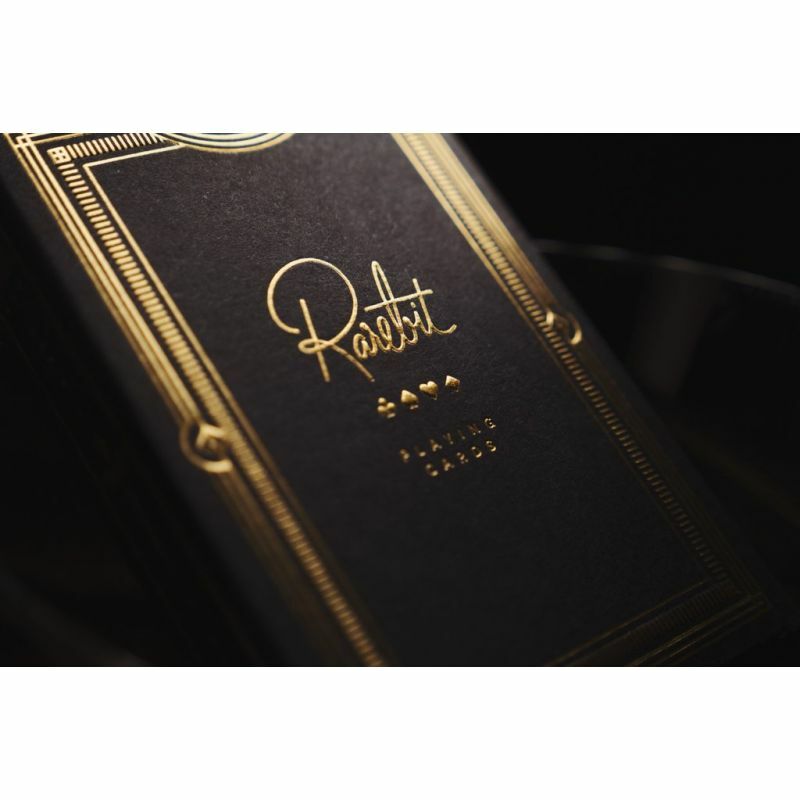 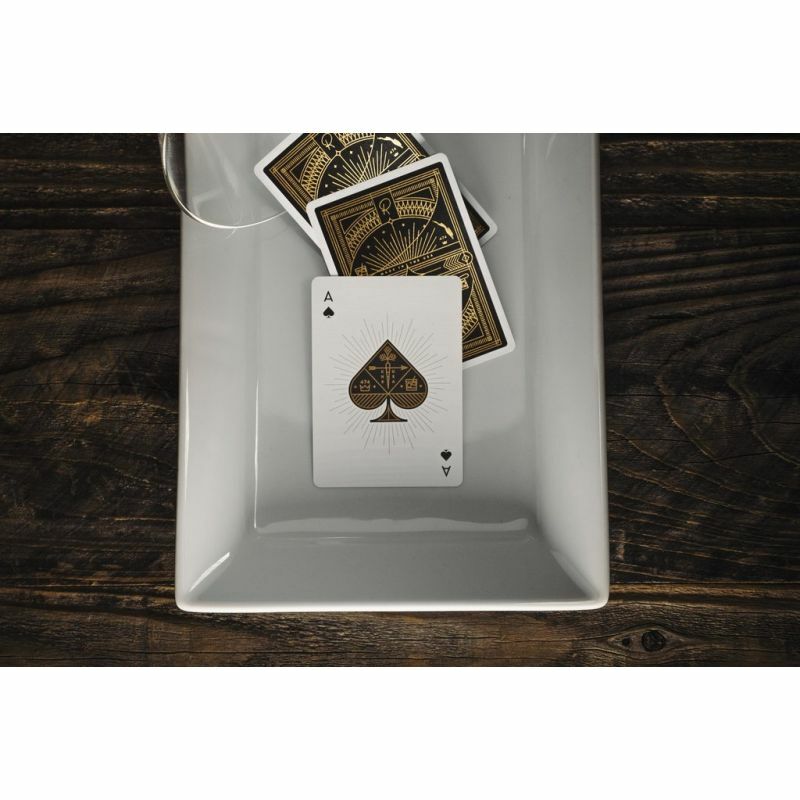 Inspired by The Rarebit, a vintage, speakeasy bar and restaurant in Charleston, SC, Rarebit playing cards sold out almost instantly. 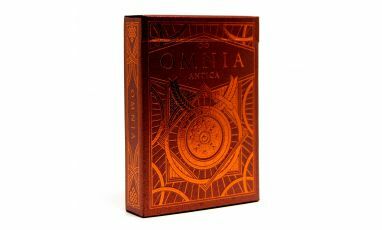 In 2015, we brought the deck back - with metallic copper ink. 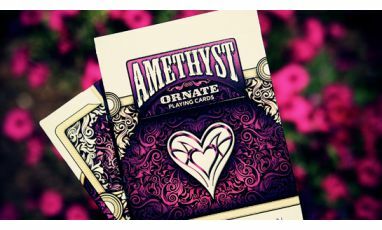 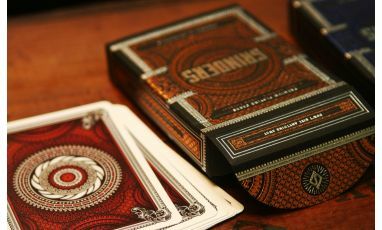 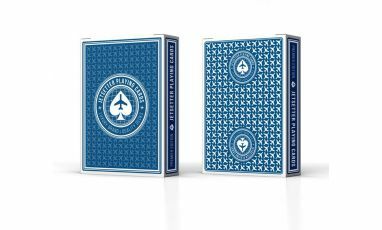 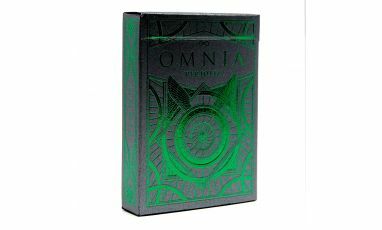 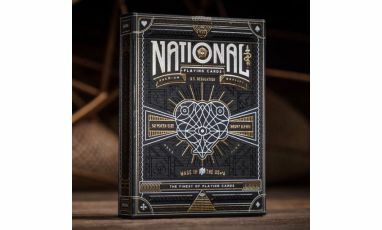 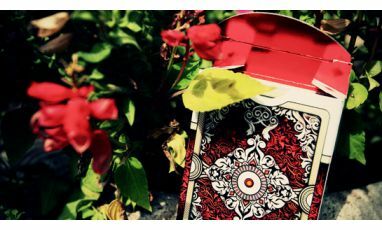 These sold out lightning-fast and became one of our most sought after decks EVER. Today, we welcome a new member of the Rarebit family: Rarebit Gold. 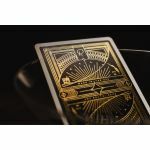 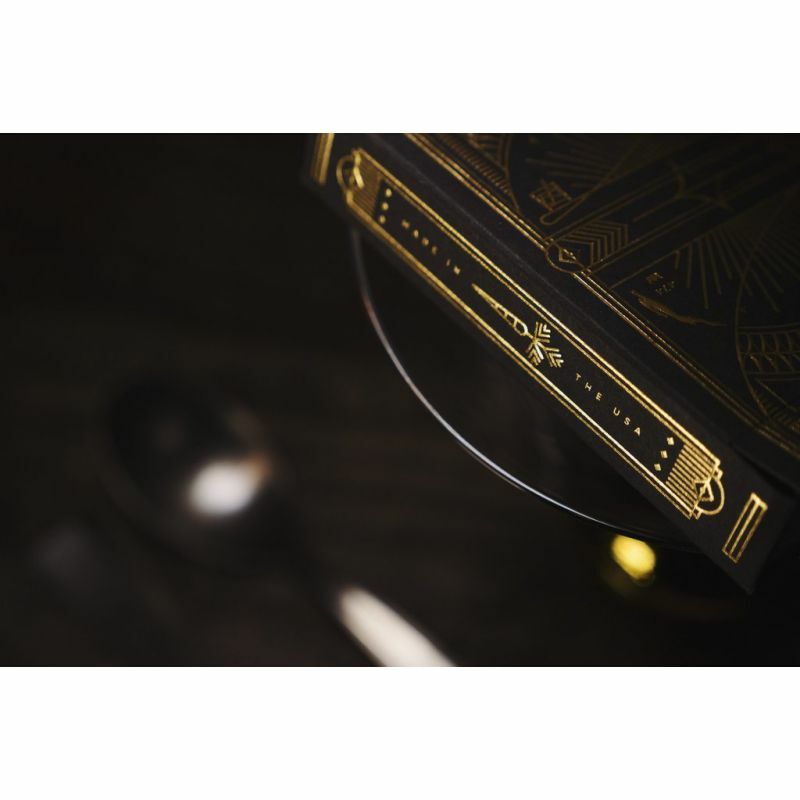 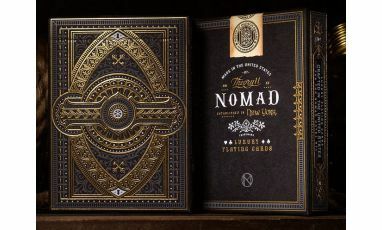 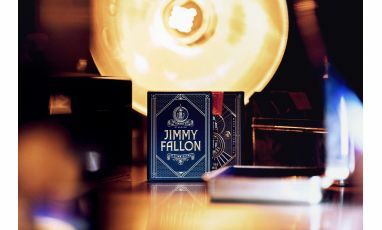 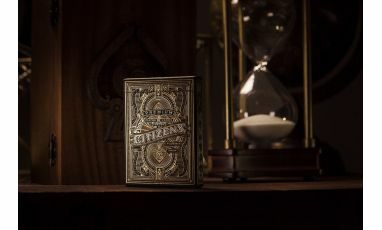 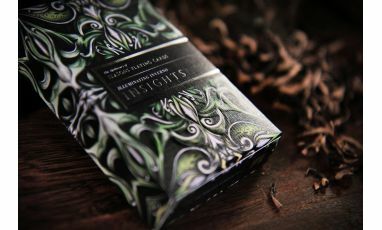 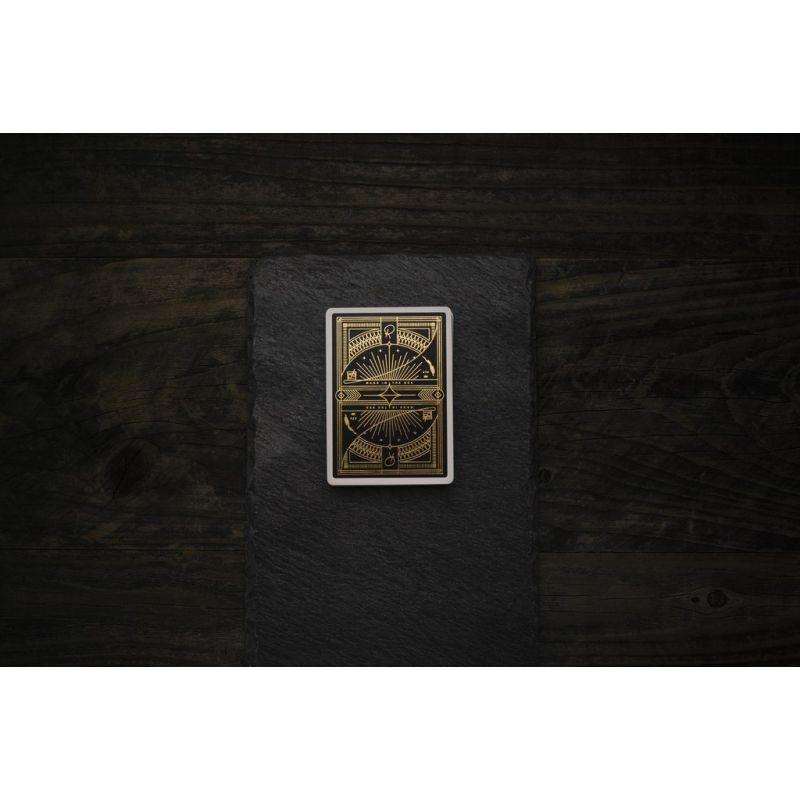 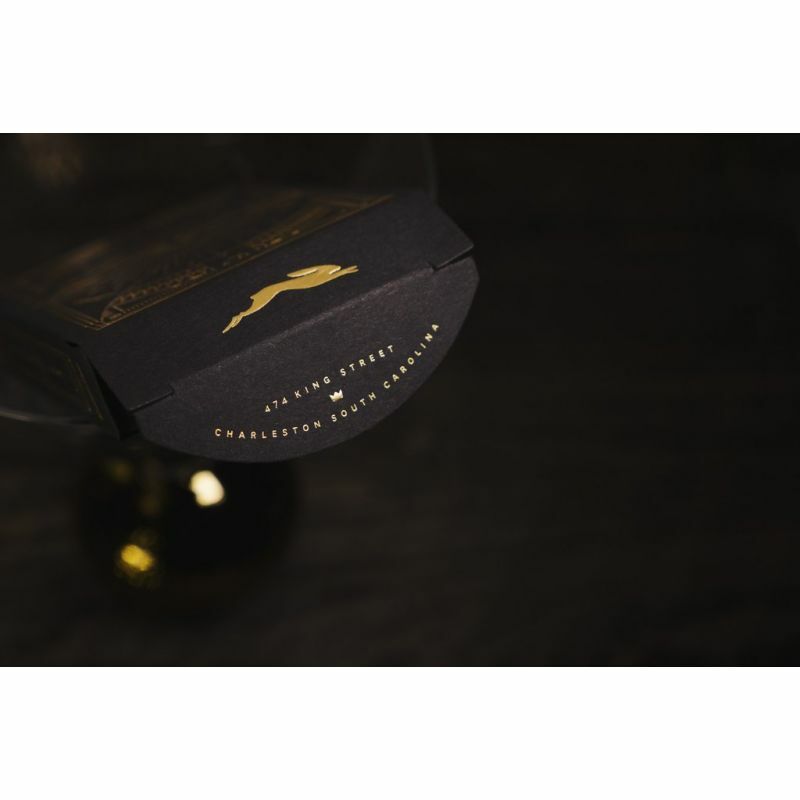 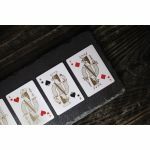 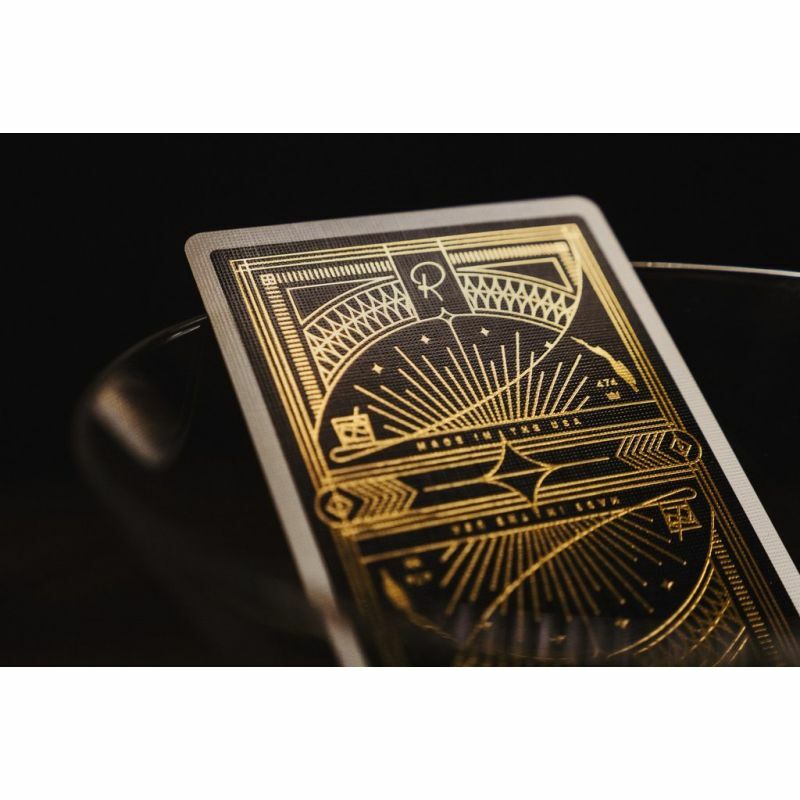 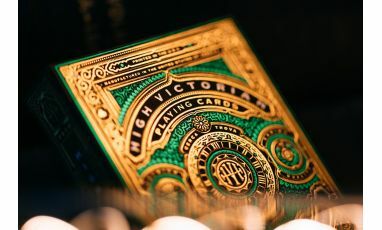 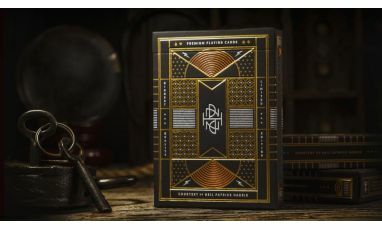 Laced with GOLD FOIL on the actual playing cards, the Rarebit Gold deck features full custom court cards and a simple, elegant design by Jay Fletcher. 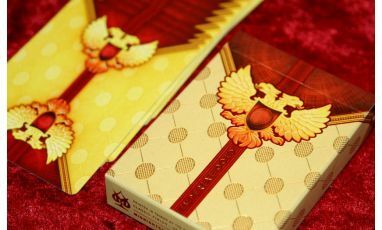 They’re printed using FSC-certified paper derived from sustainable forests, vegetable-based inks, and starch-based laminates.